Charles Darwin (Robert Daws) was an English naturalist who is best known for his theory of natural selection. His 1859 book, On the Origin of Species, is one of the most influential books ever written and his correspondence and friendship with Henry Bates and Alfred Wallace played a critical role in developing his theories. 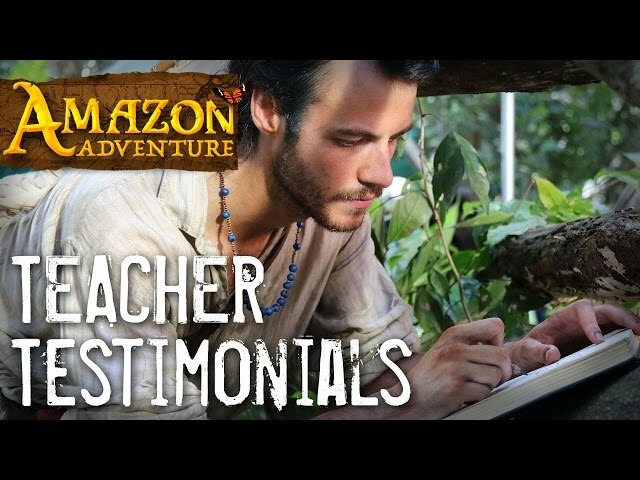 Bates had several native guides in the Amazon. Begê Muniz portrays Bates' main guide on his adventure, who saved his life on multiple occassions. With an incredible knowledge of the forest, he could track countless animals by their sounds alone and would find food and create medicines from the most unlikely sources. 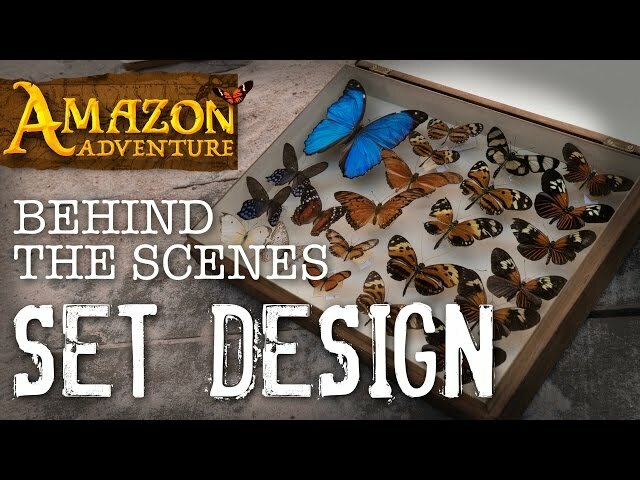 Without the help of native guides, Bates would never have been able to survive in the Amazon for 11 years, let alone collect thousands of animals and insects and make his important discoveries. Mischief is a capuchin monkey named after the boat Bates and Wallace traveled on to Brazil. True to his name, he is constantly rummaging through Bates’ specimens looking for food, but Mischief’s ability to warn of impending dangers and keep spirits high meant he was an indispensible part of the team. 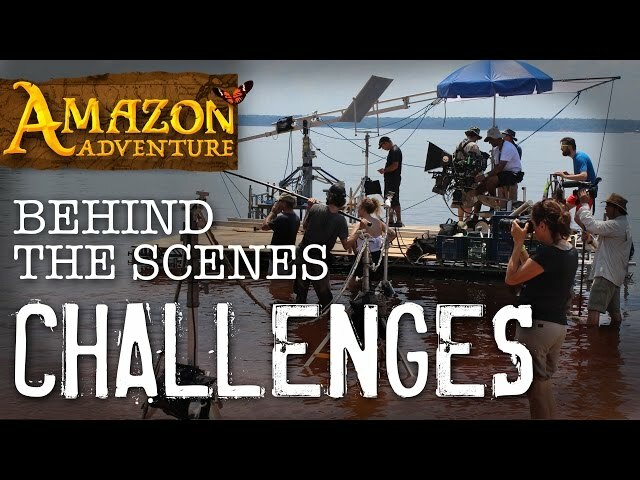 Filming in the middle of the Amazon rainforest with a crew of over 120 people presented a unique set of challenges. Check out these videos to see what it was like to bring the incredible story of Henry Bates to life!